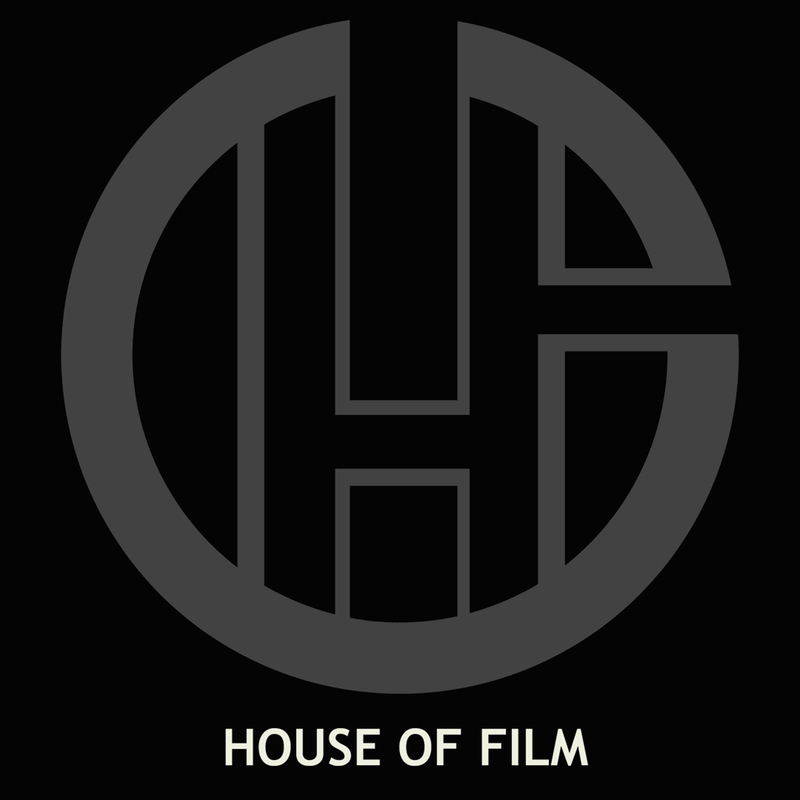 House of Film specializes in worldwide sales of quality independent films, offering domestic and international sales, marketing, and monetization through traditional and non-traditional release formats. We have had resounding confirmation of our new fusion distribution model through our rising number of accomplishments, including the acquisition of three Oscar-contenders, and a series of top prizes at festivals this past season. We have also been selected as a Tribeca Film Institute Reframe partner. We have a diverse collection at House of Film, linked by strength of quality and content, including action, horror, comedy, and feature-length documentaries. We tend to focus on content related to fashion, design, and the arts, or meets the highest standard in aesthetics, or is innovative and groundbreaking in its approach.